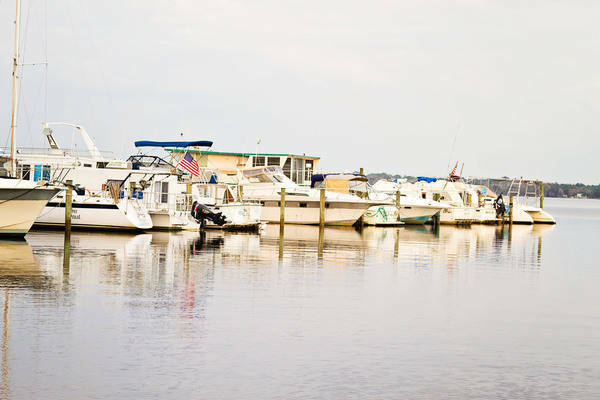 Crystal Cove Marina is your headquarters for fishing the lower St. Johns water ways. 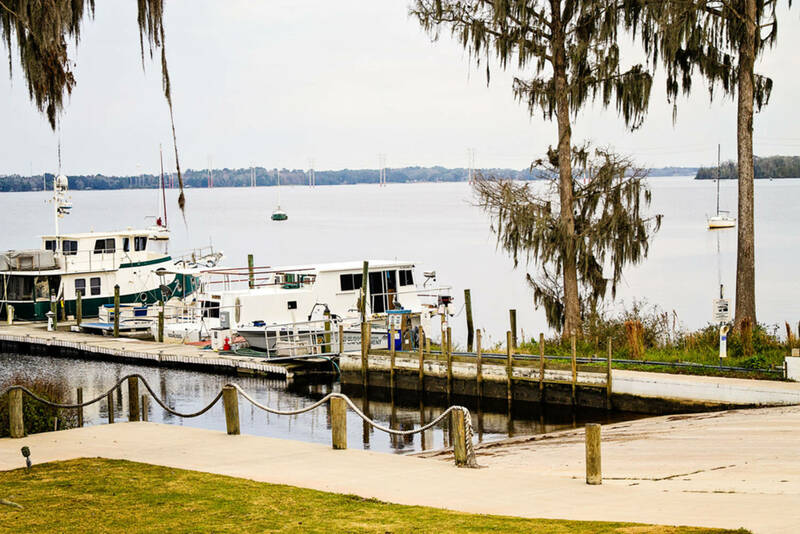 The area boasts local and national tournaments and contains prime fishing spots including Dunns Creek, Crescent Lake, Rodman Reservoir, Ocklawaha, Lake George, and the St. Johns itself. 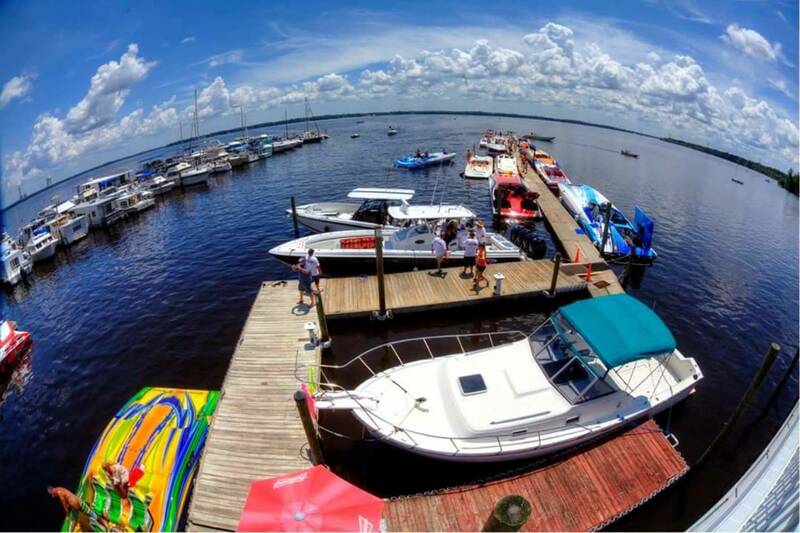 From our marina the Palatka city docks are right around the bend. 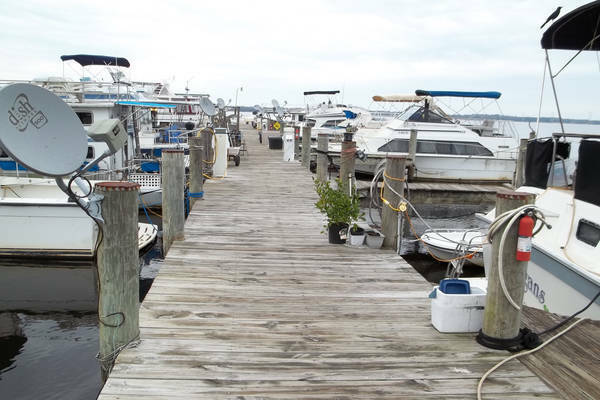 We provide a range of services and facilities for boats in and out of the water. As our guest you will have direct access to the St. Johns, 45 slips, our own launch, fuel, food, electric hook-up, water, the Marina store, plenty of boat/trailer parking, and even storage. 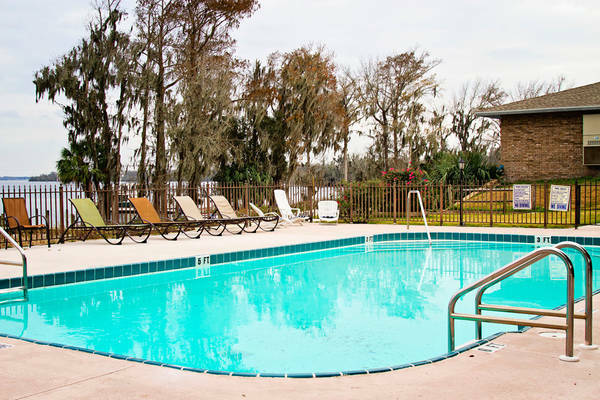 You can keep the live well running while you rest in our comfortable accommodations. 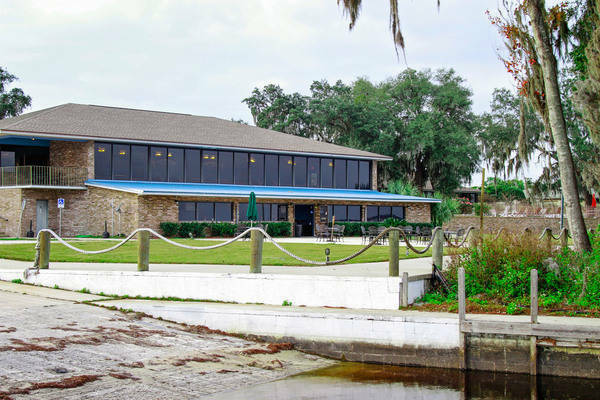 Skip the fish camp shanty, bring the whole team and make us your Fishing HQ this year.